They may not be ready for grocery store shelves or a spot on restaurant dessert menus just yet, but you could see lucuma bites, chocolate mochi morsels and artisanal bliss crisps for sale in the future as part of emerging food trends. Conceived and developed by fourth-year University of Guelph students, these prototype foods and more were on display at the university’s Innovative and Emerging Foods Competition and Showcase at Cutten Fields in Guelph last week. “We have students who have made products that are more convenient indulgent products like an ice cream-macaron sandwich,” food science professor Lisa Duizer said. 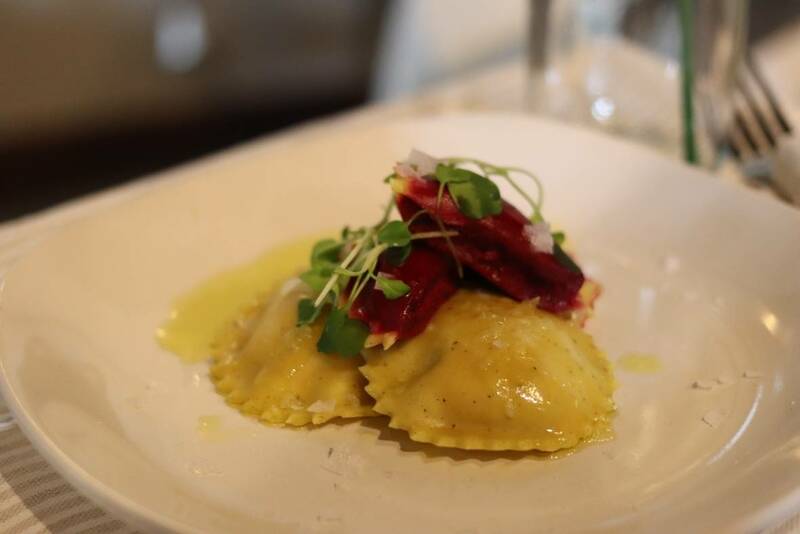 The judges gave first place to a vegan, gluten-free ravioli that addressed the growing market for gluten-free and vegan foods. 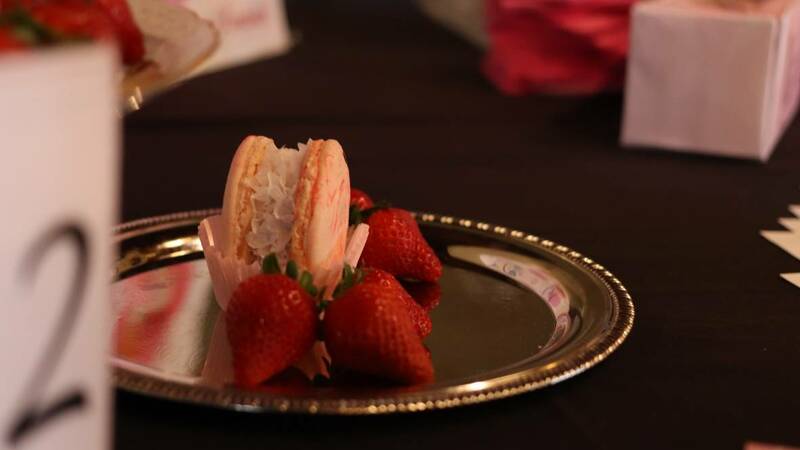 Second place went to mochi bites, a dessert made from a rice-based food popular in Asia while third place was the ice cream-macaron sandwich, which combined popular sweet items into one treat. The foods are the result of an eight-month academic project overseen by Duizer and marketing professor Juan Wang. The food-product creation project was designed to give students a taste of what it’s like to develop food products in a real-world environment. “We’ve had students work in teams since September to identify a hole in the market for new products. They’re given a product category and they’re asked to do market research to figure out what kind of a product would fill that category,” Duizer said. About 60 students, split into 12 teams, worked together while guided by industry mentors. First, they came up with a concept that fills a gap in the food marketplace. Then they developed and made food in laboratories at the university and finally, they come up with a plan to market it. A panel of industry experts evaluated the food products and selected winners. The students are specializing in food science, nutrition, marketing and — in one case — engineering. As they worked together, each was exposed to elements of their colleague’s disciplines and the other aspects of getting a product to the retail or wholesale food market. One industry mentor, Rob Bianchin of Kitchener-based Blendtek, said many of the prototypes developed by the students accurately reflected current market trends and especially the shift to functional ingredients that are high in nutritional value. “Part of ensuring a healthy and robust food industry in Canada is helping young talent develop the skills, confidence and drive to innovate and improve,” Bianchin said. “To the consumer’s mindset, something like the lucuma chocolate bites are an indulgence, and you can treat yourself but it’s healthy. I think that’s where the market is going,” she said. Both Bianchin and Marsigliese believe in possible real-world applications for the food products but said while there is potential here for student-entrepreneurs who want to direct their careers into the food industry, additional experience is necessary. “They need to get more information on the financial side,” Margeliese said.